And Equinox sales are off to a roaring start this year in Canada, up 53.4 per cent during the first four months of 2017. 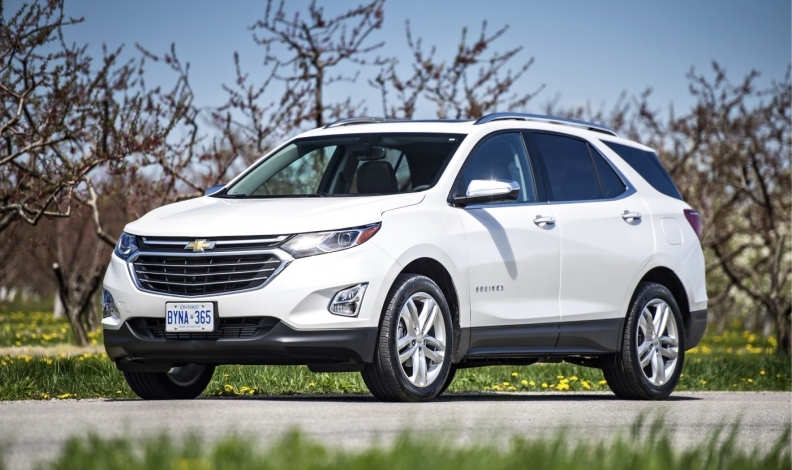 There might be few vehicles as “Canadian” as the Chevrolet Equinox. Assembled at the General Motors CAMI plant in Ingersoll, Ont., the vehicle has proven to be somewhat of a favourite among drivers and Canadian sales have been stable enough. Demand for the five-seat compact-utility vehicle has declined in the United States – sales fell 13 per cent to 242,195 units in 2016 – but have remained relatively unchanged in Canada for the last four years. The automaker sold an average of 19,585 units per year here during that time. Early sales could have been worse in Canada had GM not listened to the masses about three years ago. That’s when consumer focus groups told the automaker they didn’t like the proposed redesign. They viewed it as too bulky with odd styling and felt it wasn’t compelling enough. So, GM went back to the drawing board. Longpré, who wasn’t part of the team at that time, praised the decision. Let’s be honest, from the outside, it’s difficult to differentiate a vehicle in the crowded Canadian compact utility vehicle market. There are only so many bends and folds an engineer can make in the sheet metal used in a two-box design to make the vehicle look different from the closest competitor. So Chevy has focused on the interior, technology in particular. It offers Apple Car Play and Android Auto; no surprise there. But the seven-inch touchscreen is crystal clear and the icons big enough they can’t be missed or mis-pressed. 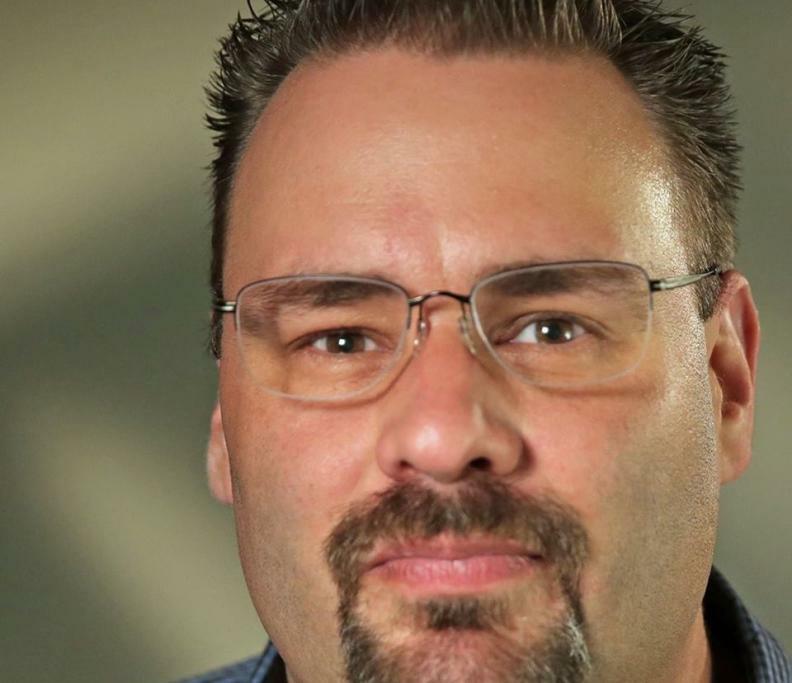 It also comes with five years of service of the OnStar MyChevy App, which allows users to start their vehicle remotely, lock it from a plane or view diagnostic reports on their phone. GM is banking on the tech-savvy crowd to fall in love with all this convenience at their fingertips. But it’s also focused on leg room. Full disclosure: I’m a tall driver at six-foot-seven. So, even though the automaker trimmed about a third of an inch from its driver’s side leg room when compared with the outgoing model year, it came as a shock when, for the first time, I didn’t the need to slide the driver’s seat all the way back to comfortably drive. And that also allowed for more leg room in the back. Engineers also added some previously unavailable storage space to the rear, too. The 2018 Equinox comes with 2.8 cubic feet underfloor rear cargo storage unit, good for keeping smelly sports equipment at bay or hiding Christmas presents. GM is following the lead of other automakers, like Nissan, who are starting to market to Canadians rather than just North Americans. So, much like the smaller Nissan Qashqai, which is also making its Canadian debut this year, Chevrolet made heated seats standard. But Chevy has also decided to make heated mirrors and remote start standard on all three trim levels in the Great White North. Sure, it gets cold in Canada – in a lot of Canada – but adding heated everything seems to be more patronizing than helpful. More useful and enticing standard options would include blind spot alert, lane detection or better yet, automatic emergency braking, which Toyota says will be made standard in most of its new vehicles sold in Canada by the end of 2017. One has to believe that once everyone offers standard heated seats to Canadians, the feature loses its lustre and is no longer an advantage the dealer can tout.